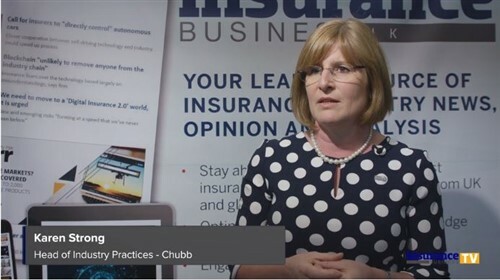 Most businesses are aware of the importance of having appropriate insurance cover, and the benefits of using a broker rather than going it alone are generally well understood. 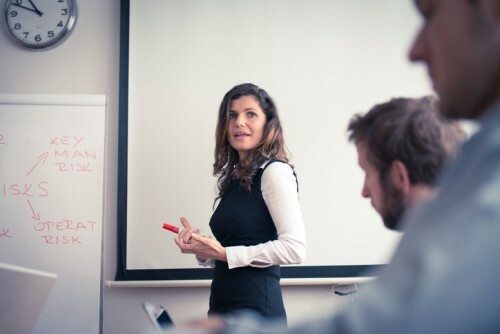 However, insurance brokerage group NZbrokers says many businesses still underestimate a number of common pitfalls when it comes to buying insurance, and these pitfalls could easily be avoided with the help of a broker who also acts as a risk adviser. “Ideally, an adviser’s mindset shouldn’t be around just providing an insurance product - they should be thinking about what the client can do in order to reduce risk before they buy a policy,” partner services manager Simon Moss tells Insurance Business. Once the risks have been discussed, that would then serve as a basis to determine what the insurance policy should look like. According to Moss, purchasing policies online doesn’t provide access or information on obscure concepts that can significantly influence an outcome at claim time. Moss also points to Christchurch, where many businesses in the post-earthquake red zone couldn’t generate income and had an indemnity period which was far too short. He says business owners regularly underestimate the amount of time it might take to rebuild a business after it has taken significant damage, and many assume their business will back be up and running within a matter of weeks.